As first published on ABCNews Thursday, April 12, 2018. 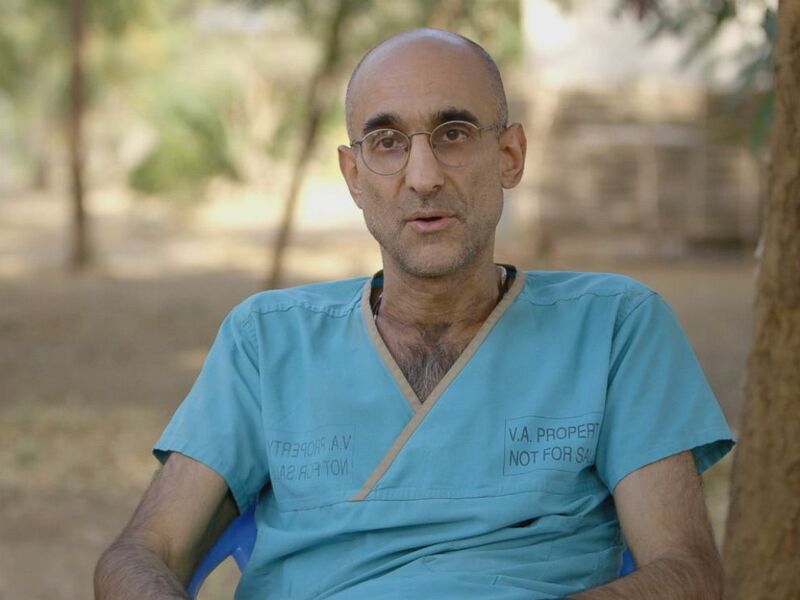 What it is like being the only doctor in war-torn Sudan’s Nuba Mountains? For residents living in the Nuba Mountains in Sudan running for their lives as planes dropped bombs on them was part of daily life. Ravaged by civil war for decades, this is one of the world’s most isolated and dangerous countries. Its president continues to be wanted for war crimes, genocide and crimes against humanity. And, as the death toll mounted, the injured and sick had only one place to go: Mother of Mercy Hospital. It’s the only hospital in the entire region and it has only one doctor: Tom Catena. Ten years ago, Catena, who is from upstate New York, left his friends and family and moved to Africa. 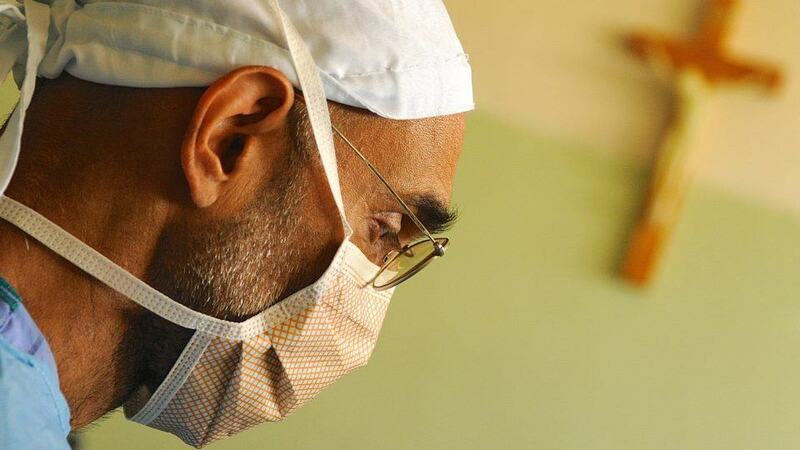 He first trained in Kenya, before landing in the Nuba Mountains, where he remains the only doctor. Photo Credit: Kenneth Carlson, “The Heart of Nuba,” 2018. 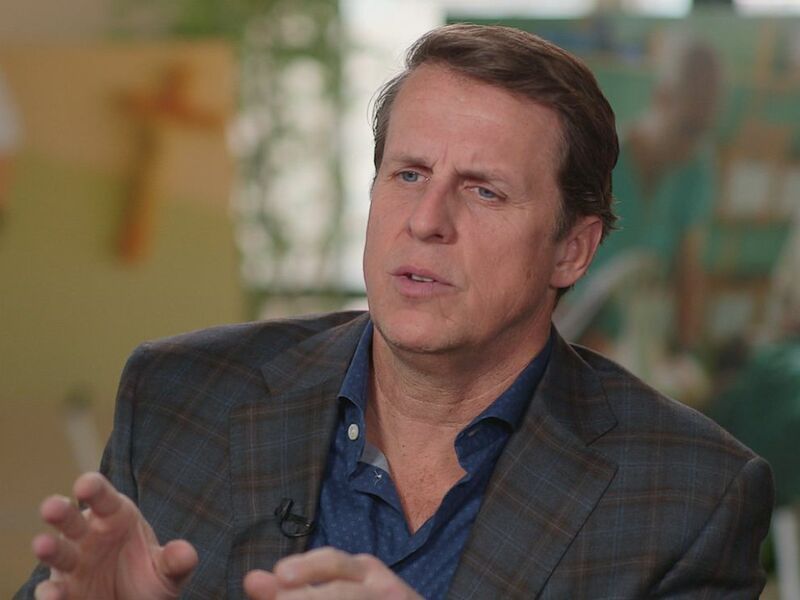 ABC News’ “Nightline” spoke to Catena and Carlson about the reign of terror in the region, what drives the doctor and how he and the people of Nuba turned the hospital into a symbol of their survival. Catena is always on call. Even when he has worked all night, he wakes up at 5:30 a.m. without an alarm clock. The two go back a long way. They were classmates who graduated from Brown University in 1986. Catena walked away with a degree in mechanical engineering, but despite some high-paying job offers, he found his calling elsewhere. “I turn to my brother Felix and I’m like, ‘Felix, I should go to medical school.’ He’s like, ‘Tom, what are you talking about? You’re an engineer. What are you talking about?’ And I said, ‘No, I think I should do it,'” Catena said in the film. Instead of asking his family for money to go to medical school, Catena enlisted in the military. He earned his medical degree at Duke University, then served five years in the Navy before combining his real passions: medicine and mission work. Few regions are as challenging and dangerous as the one he chose. 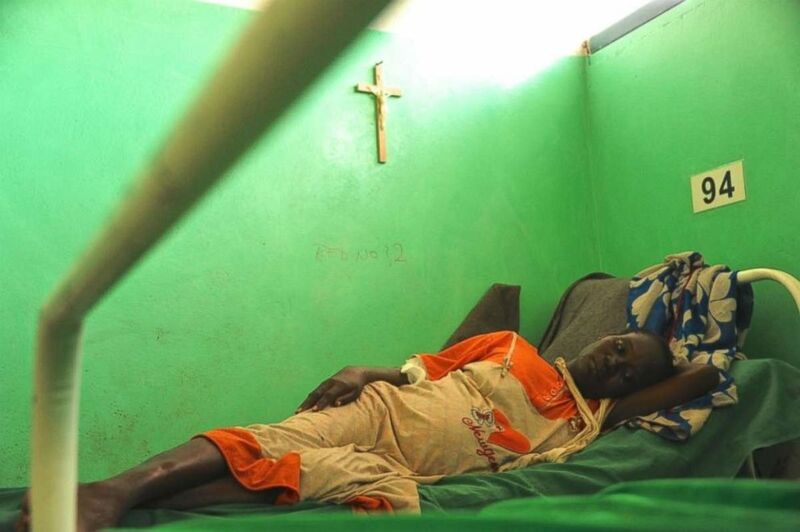 Thousands of people living in the Nuba Mountains have been victims of the carnage unleashed by the country’s government since 2011, after the government’s split and the formation of South Sudan. In the face of sanctions for many years, President Omar Hassan al-Bashir’s government banned journalists and international aid from reaching its own population. Meanwhile, many said, al-Bashir has engaged in wide-scale attempted genocide to gain total control of the naturally resource-rich country. Catena learned how to perform many surgeries on the job. He worked alongside different surgeons in Kenya, where he performed more than 2,000 operations. He read about other surgeries in books. From cancer to war wounds, Catena treats everything without power or running water. He even treats a community of lepers, who he believes can and should be touched just like other human beings. Some of his toughest cases have involved children, like 2-year-old Rita who was diagnosed with pediatric tumors of the kidneys. It was a difficult operation that required taking out one entire kidney and part of the other. The grueling -– and miraculously successful -– operation was caught on camera by Carlson. In the film, Catena acknowledged the role he plays in people’s lives in Nuba. Catena said he felt like if he were to leave, he would be implying that his life was more important than those he served. But sticking it out has meant facing the very real threat of bombardment. Despite bombs repeatedly being dropped in communities nearby, the hospital had been largely safe. Then, one day, an aerial bomb narrowly missed the building and Catena’s house. Catena filmed the incident himself. He could be heard telling everyone in the hospital to get down. One bomb landed near Catena’s house, destroying a fence about 100 yards away. In Carlson’s film, Catena said that the government was probably targeting him. Photo Credit:”The Heart of Nuba,” 2018. 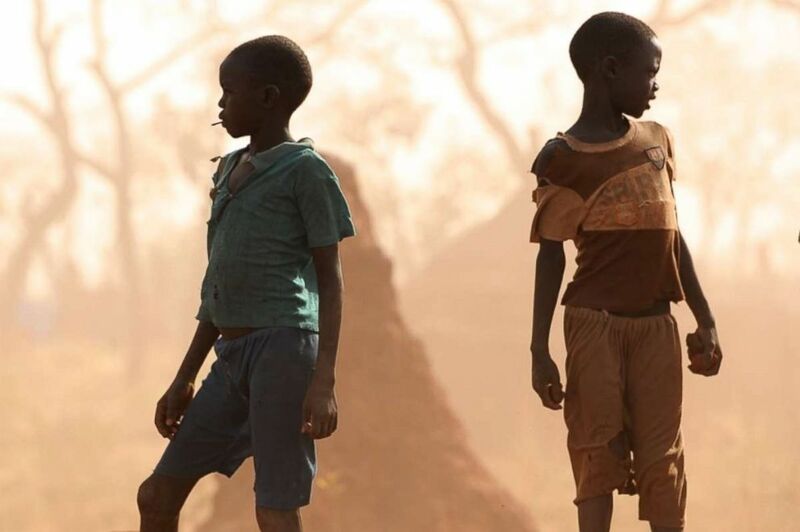 In the three years since the film’s production, the bombings have stopped, largely because the U.S. lifted economic sanctions against Sudan. Catena continues to build his life there. Two years ago, he married Nasima, a nurse at the hospital. “I’m of use here. If I still feel there’s a big need for my services, then I’ll continue to stay,” he said. He’s also training others to become doctors and nurses, so they can continue the work he started. Click to watch full ABC Nightline segment.